Effective January 1, 2018 the deadline for filing renditions with the Grayson Central Appraisal District is April 1st – per section 22.23(c) of the Texas Property Tax Code. ***Special Announcement*** Grayson Central Appraisal District is currently being contacted by home owners who have received letters in the mail from solicitors offering to file their homestead application for a fee. Please be aware, there is NO CHARGE to file a homestead exemption application with the appraisal district. Homestead applications are available: On this website, at the Grayson Central Appraisal District office located at: 512 N. Travis St. Sherman, Texas 75090, or the Texas Comptroller website at https://comptroller.texas.gov (Enter Homestead Exemption in the search box). Please contact our office at 903-893-9673 if you have any questions concerning this matter. Click HERE to view samples of some of the solicitation letters. Within this site you will find general information about the District and the ad valorem property tax system in Texas, as well as information regarding specific properties within the district. Grayson Central Appraisal District is responsible for appraising all real and business personal property within Grayson County. 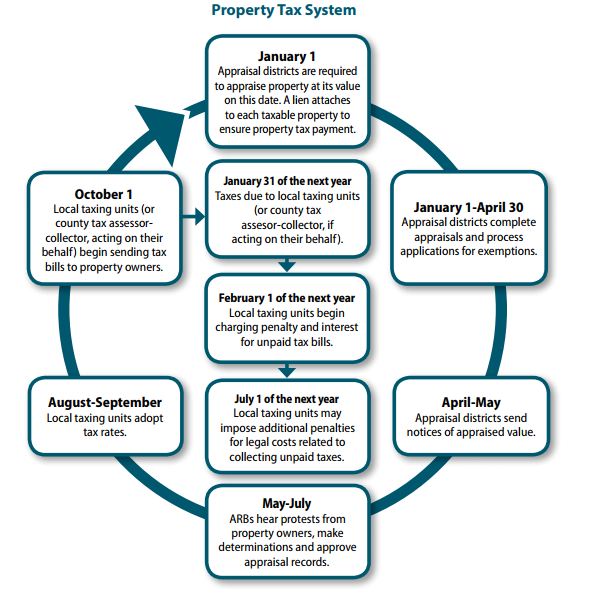 The district appraises property according to the Texas Property Tax Code and the Uniform Standards of Professional Appraisal Practices (USPAP).